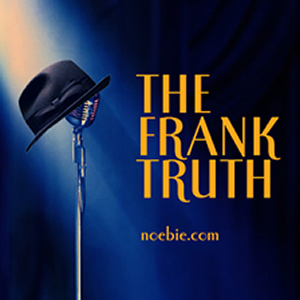 The Frank Truth: Show #49: That Face! This week we take a listen to a great new Sinatra album. Frank Sinatra, Jr., that is! Thanks to John Brown of Frontline Advertising for our new logo! The music on this show is abbreviated in the Podcast version to comply with fair use of copyrighted material. We encourage you to purchase and enjoy legally distributed music.